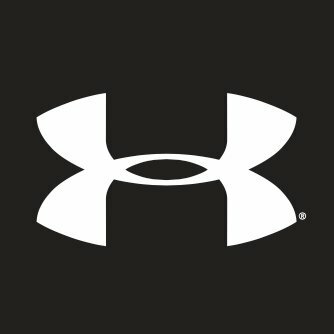 Under Armour Inc. will report fourth-quarter financial results pre-market Tuesday. 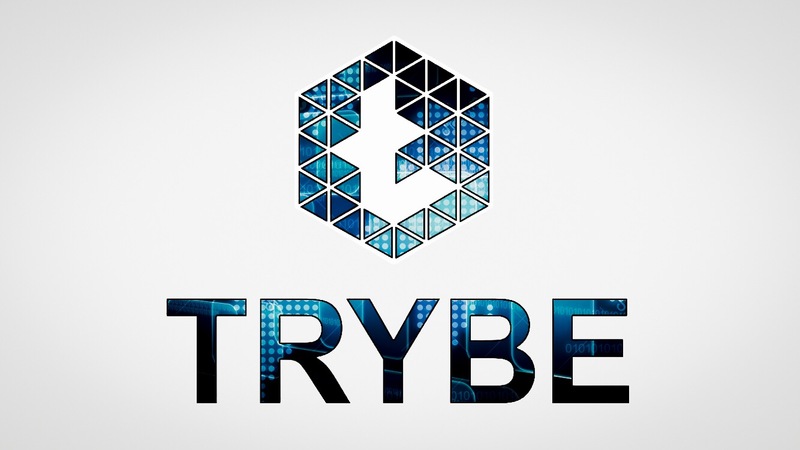 Analysts largely expect the quarterly report and the 2019 forecast to be inline with the forecasts provided at the company’s December 12th investor day in which they disappointed investors by forecasting low-single-digit-sales growth in North America over the next five years. But that didn’t stop the stock from rising 17% in January, even received an upgrade from Goldman Sachs on January 22nd with a price target of $28. However, did the price rise to fast in too short of a span? Analysts will be paying close attention to what Under Armour footwear sales and their ability to continue to manage inventory. If inventory built up, this will adversely affect their margins. Over the last eight quarters, the stock price has moved 15%. 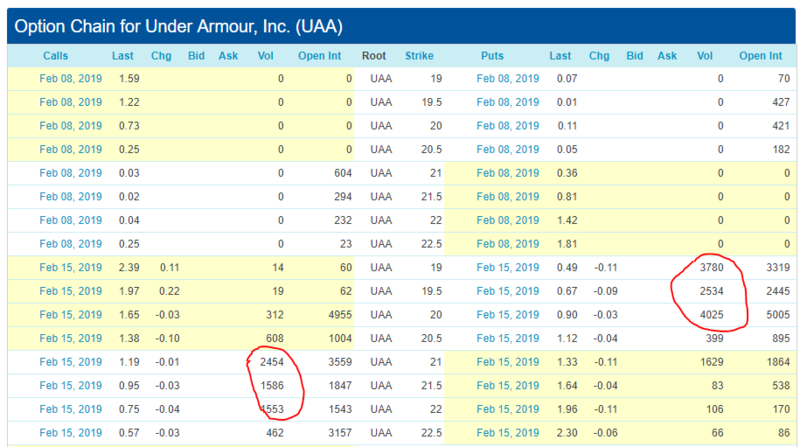 Thus, it’s very possible to see Under Armour trading below $19 or above $23 by the opening bell. Thus, speculators are playing both sides, hoping that prices move aggressively in one direction…enough to make up for the losses for being wrong on the other side. A 15% move in either direction means the stock price is expected to move either to $24 or $18…which would put the price either near the pivot high or the pivot low on the daily chart below. If price doesn’t move or moves even a bit, expect for these options to expire worthless because the premium in the price of the option was due to implied volatility and after earnings are announced, typically the implied volatility collapses. Boeing – A Perfect BUY Opportunity ?